The moment an air conditioner fails is typically when you need it the most! So if your AC is not cooling your home, it's time to call your air conditioner contractor. Air conditioning repairs can be inconvenient, but continuous repairs can become expensive! Even with the help of a highly skilled HVAC contractor, an air conditioner may start to show its age. To keep unexpected costs under control, you may want to establish a repair cost cutoff point - meaning that you will replace your air conditioner if repairs cost more than your set amount. At that point, you may want to start researching new an energy-efficient air conditioner. How expensive does an air conditioner repair need to be before it’s not worth repairing it? 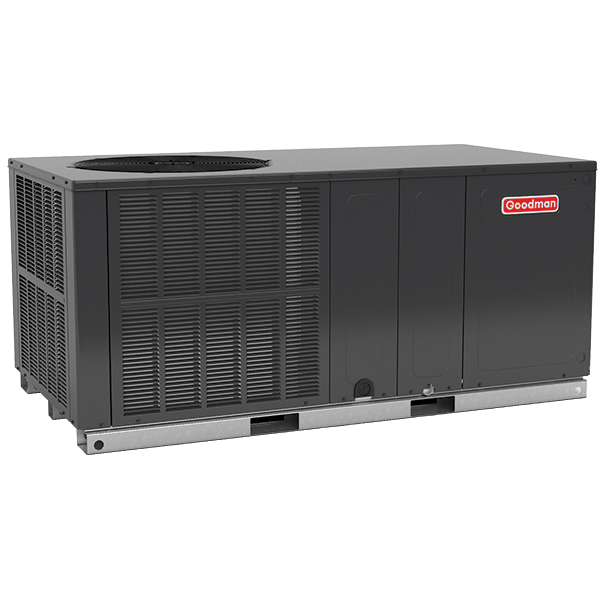 If a major piece of AC equipment fails or the repair cost is close to 1/2 the price a new air conditioner, it may be better to replace the system.2 Yet, you should always discuss repair vs. replacement options with your HVAC technician to get a better idea of repair costs and the predicted lifespan of your current unit. Most people want to save money on their monthly energy bills. According to EnergyStar, your heating and cooling system may be responsible for up to half of your energy bill. There could be many reasons for your high energy bills, but your air conditioning unit SEER rating, the Seasonal Energy Efficiency Ratio, may a contributing factor. The higher the SEER rating, the less energy the unit will use. Your professional, licensed HVAC dealer should be able to let you know if a higher SEER unit is right for you. The U.S. Department of Energy (DOE) sets regional minimum energy efficiency standards for air conditioners. Currently, the minimum SEER rating for central air conditioners is 14 in the South and Southwest regions of the U.S. and 13 in the North. People often believe that “bigger is better.” But, when talking about your air conditioner, “bigger” can be bad. 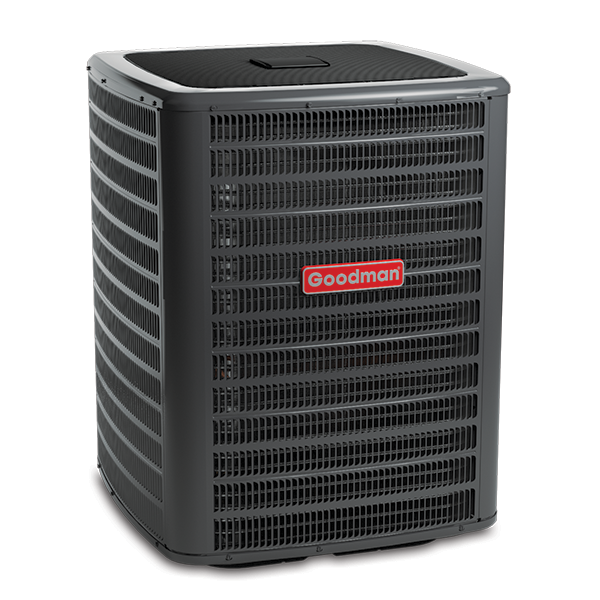 An air conditioner shouldn’t be too big or too small; it has to be just the right size to cool your home efficiently. When sized and installed properly, an air condition unit typically reaches maximum energy efficiency within a few minutes after starting up. But if cycle times are shortened, and the unit continuously turns on and off, it may not hit peak efficiency. 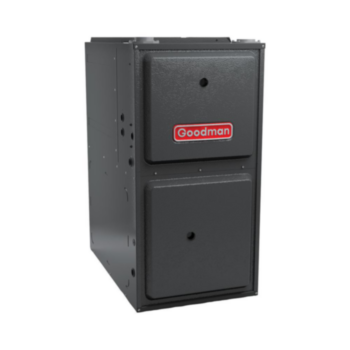 Oversized air conditioner units can create bursts of cold air, tricking thermostats or control systems into shutting off the system before the entire house is cool. This can end up causing excess wear and tear on the unit, affect your indoor comfort level, and influence your overall energy costs. If your current aging air conditioner is the wrong size, the SEER rating is low, and it requires multiple or high-dollar repairs, you may want to consider replacing your system! To find out if your current central cooling system should be replaced, contact a local, independent HVAC contractor.